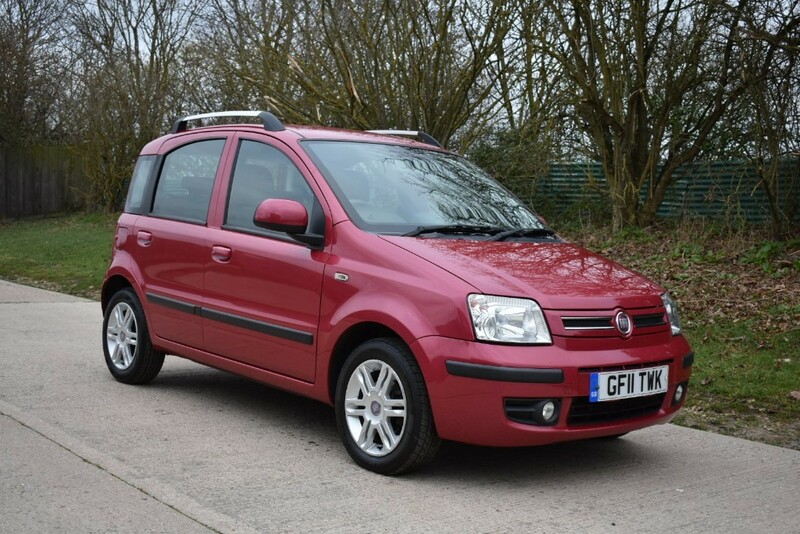 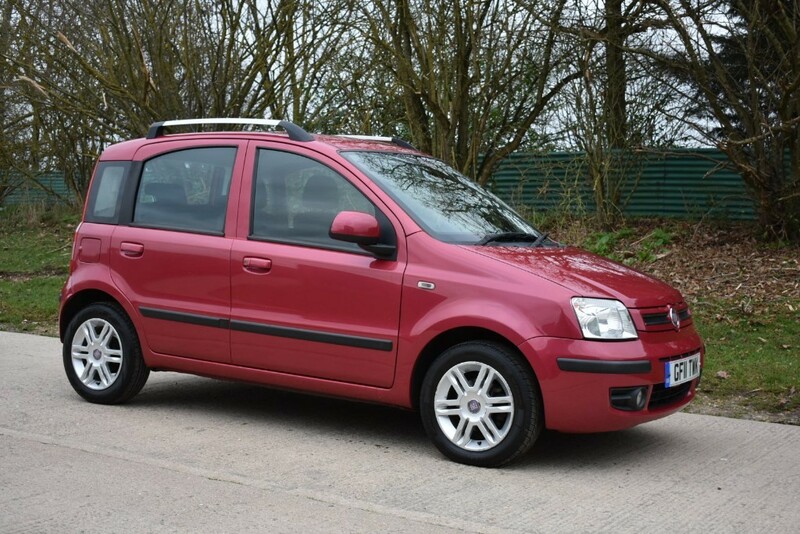 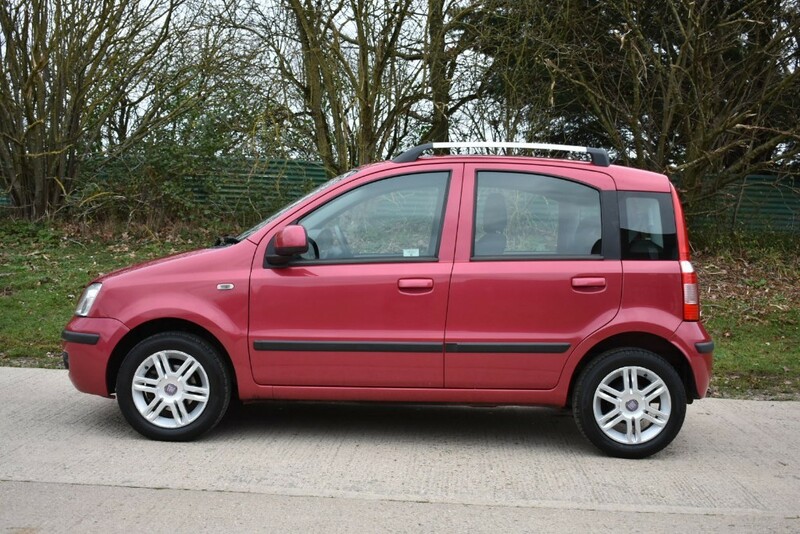 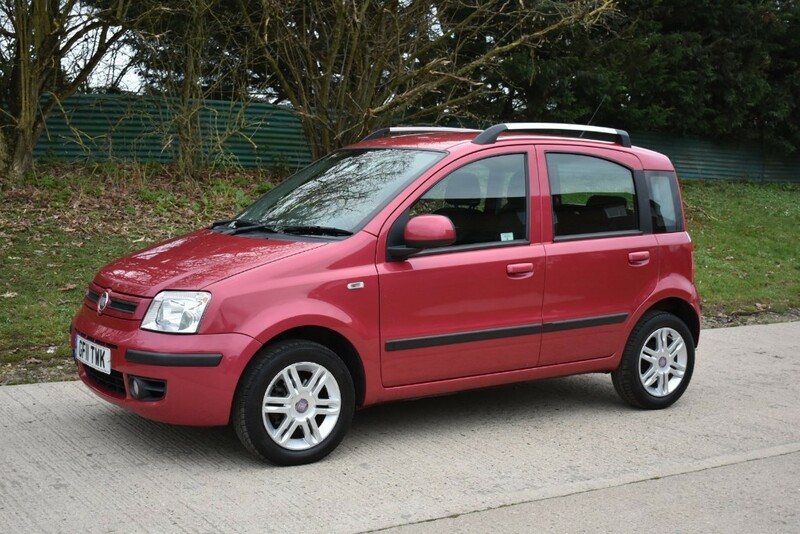 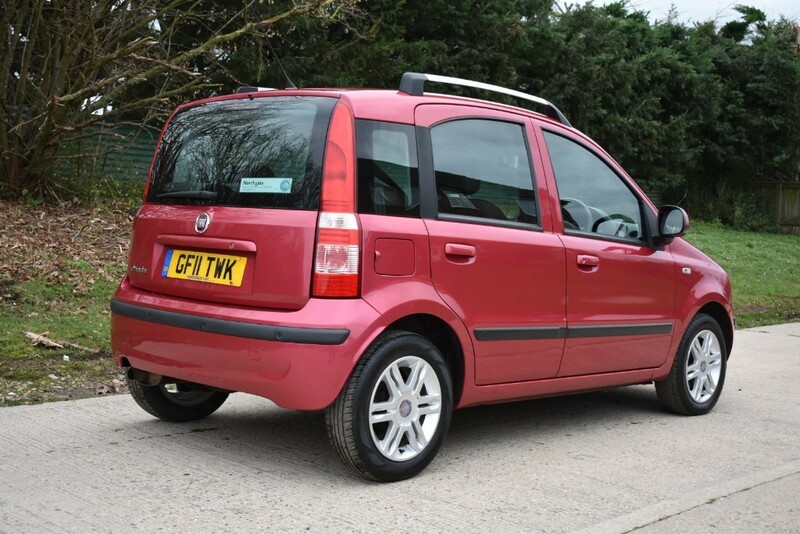 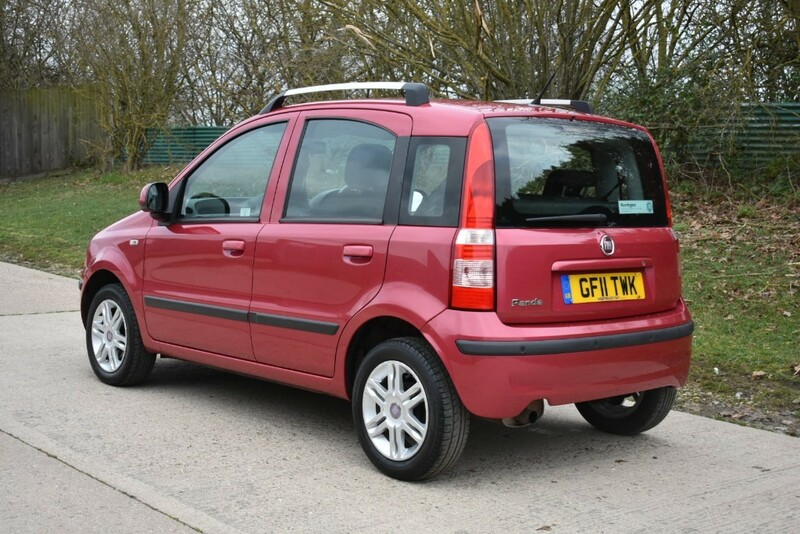 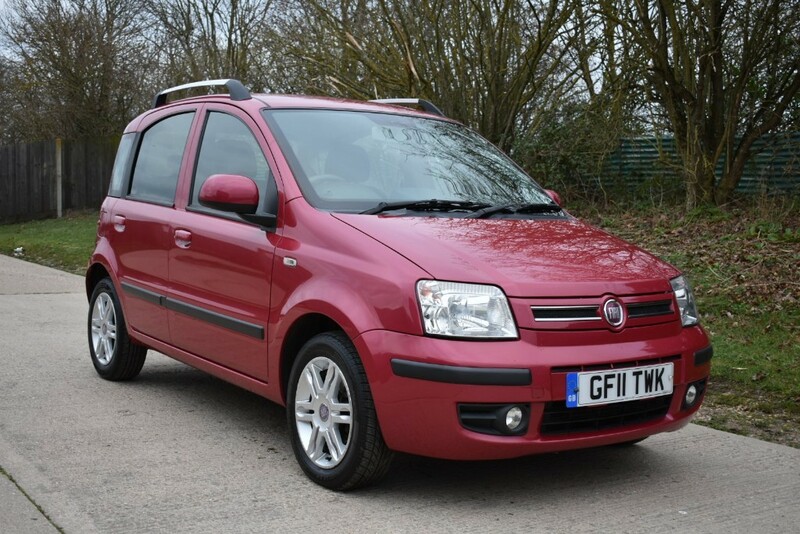 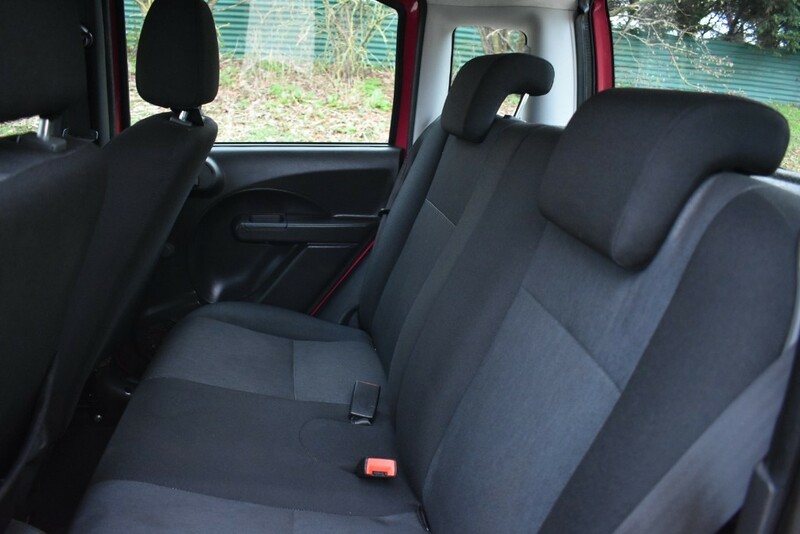 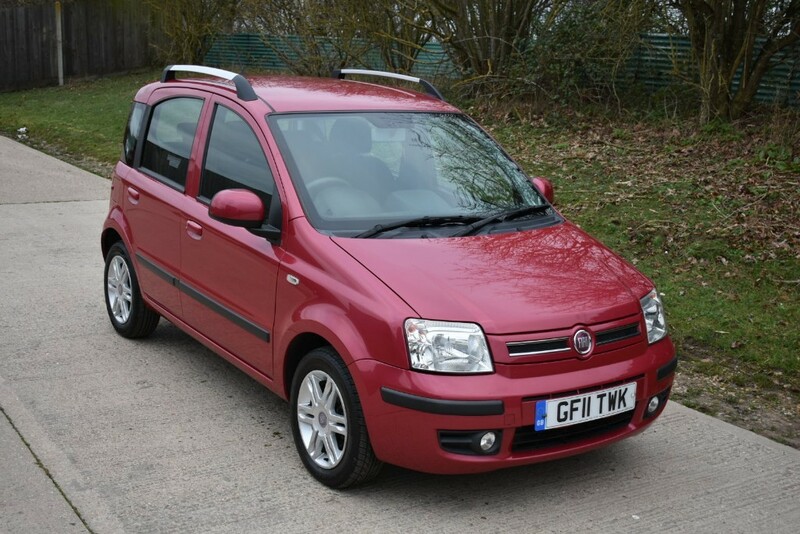 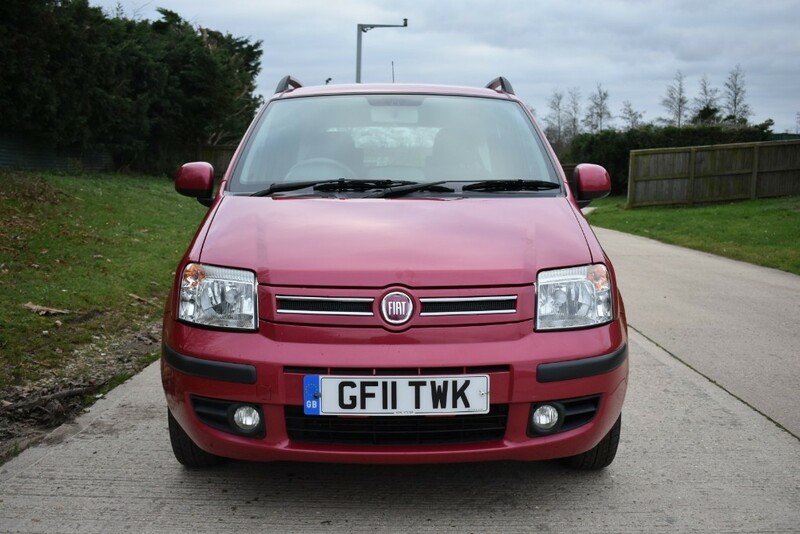 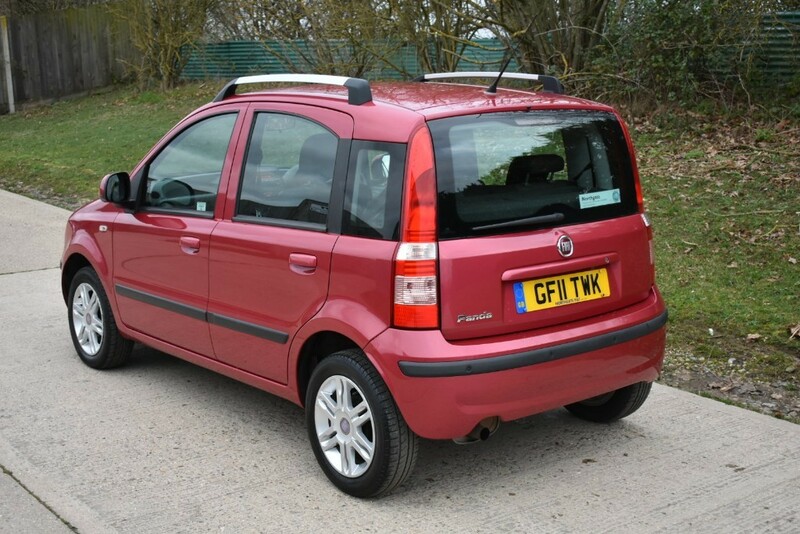 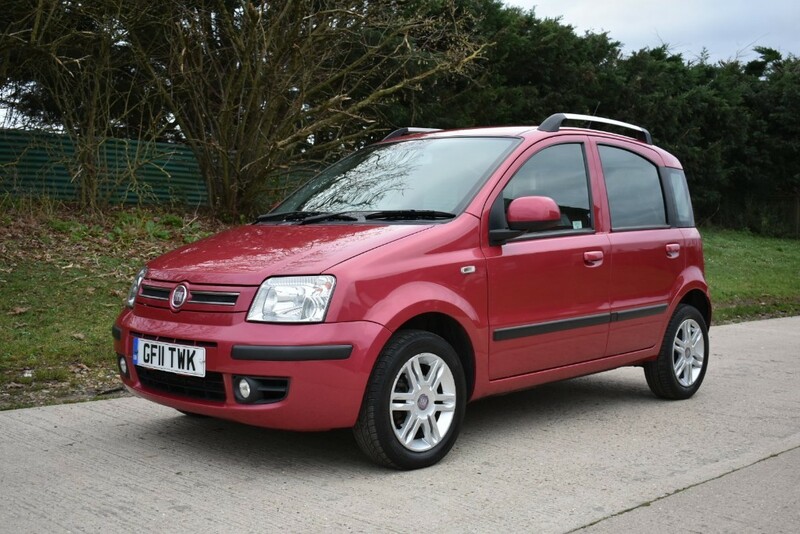 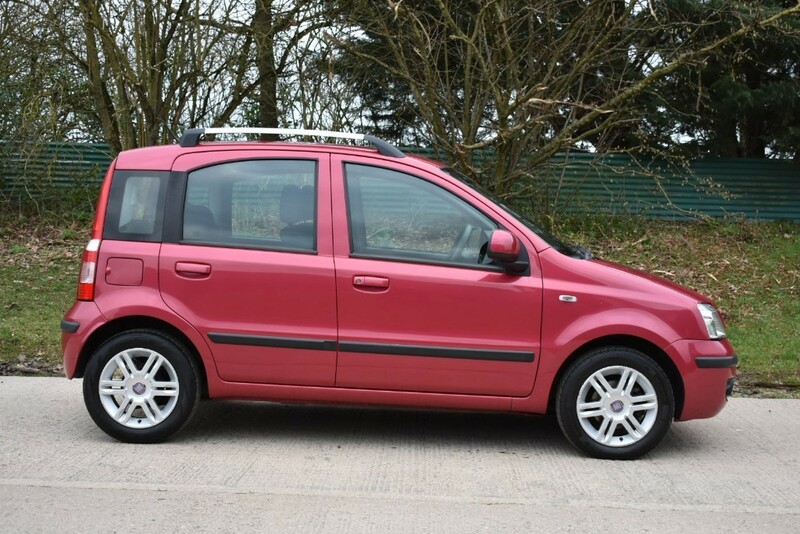 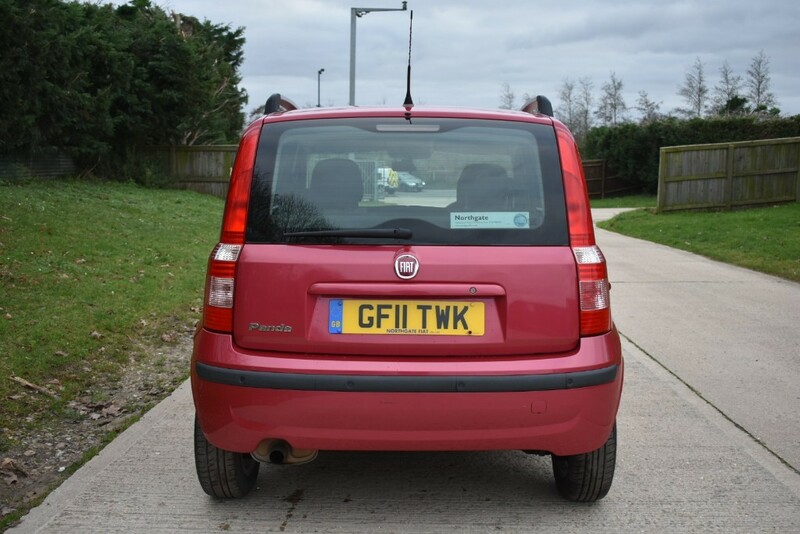 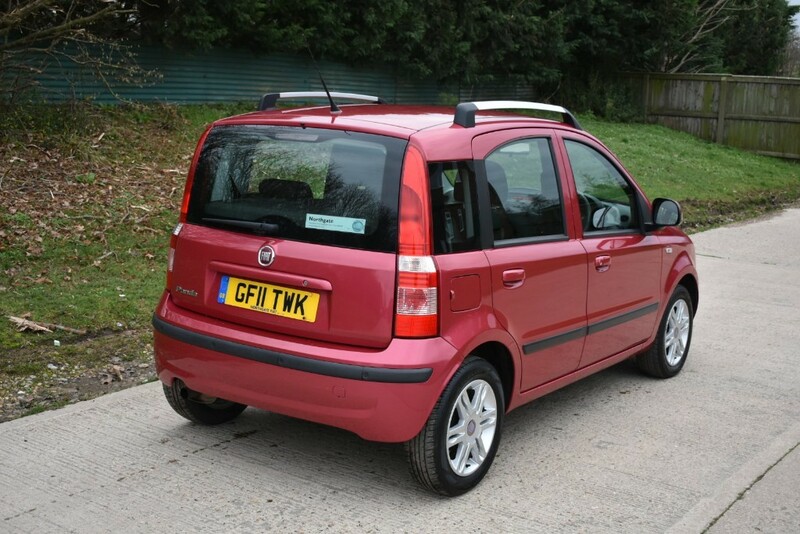 A Lovely Little Fiat Panda 1.3 Multijet Diesel. 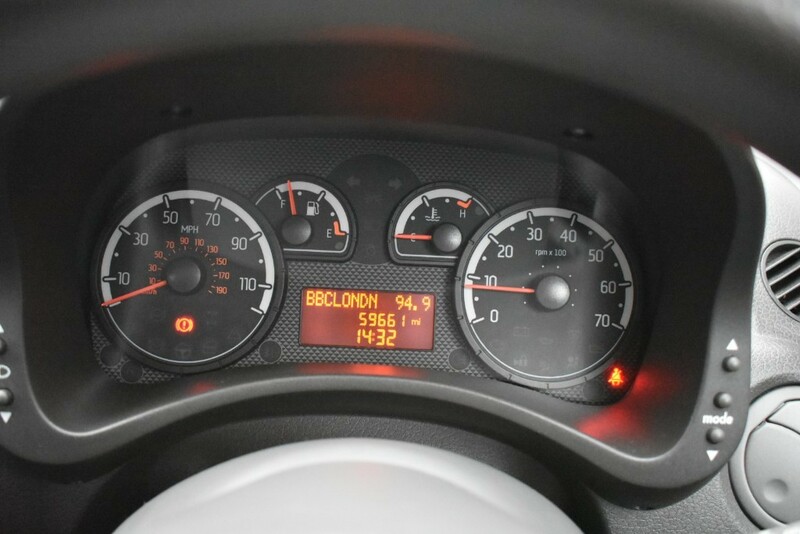 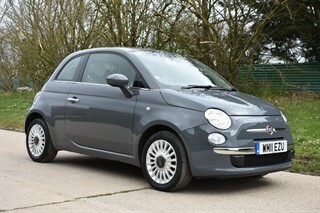 Only 59000 miles with Service History and Supplied With MOT till March 2020. 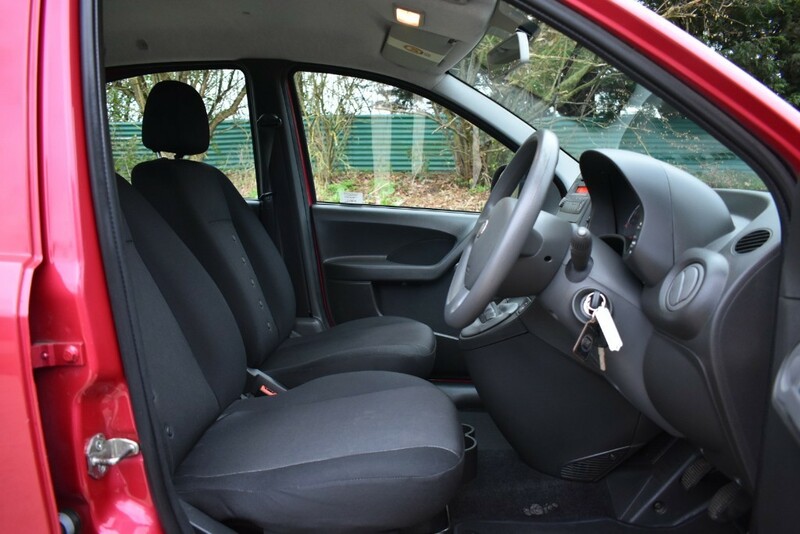 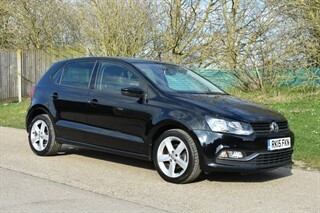 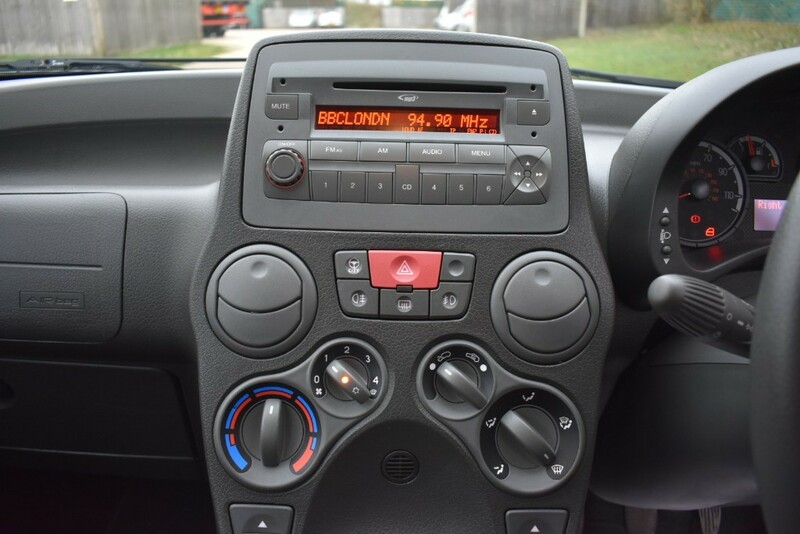 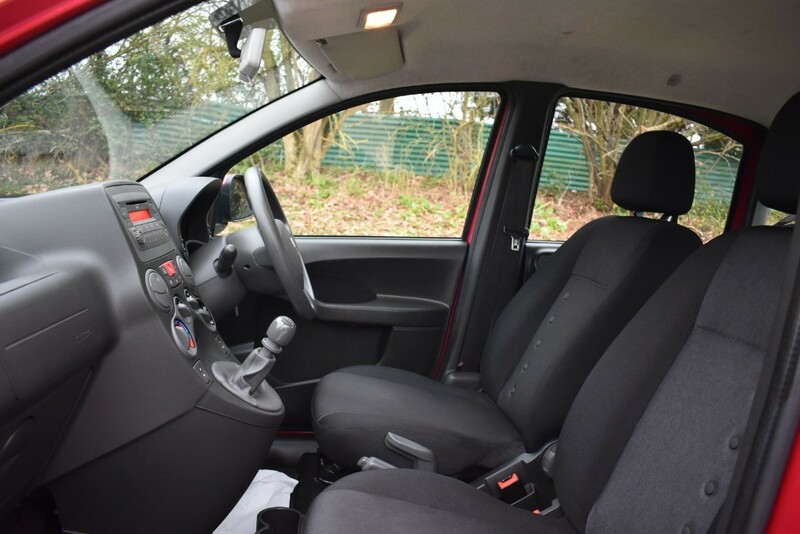 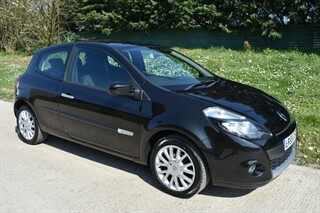 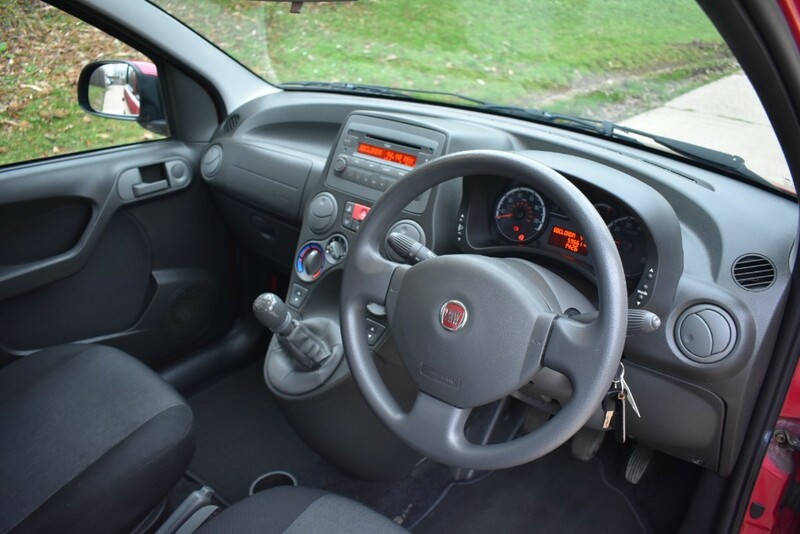 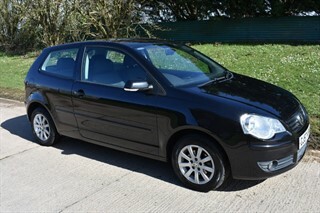 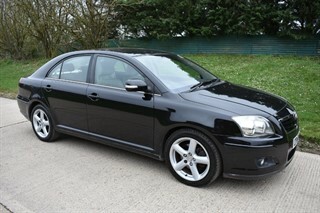 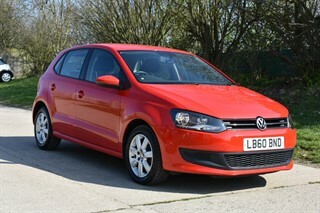 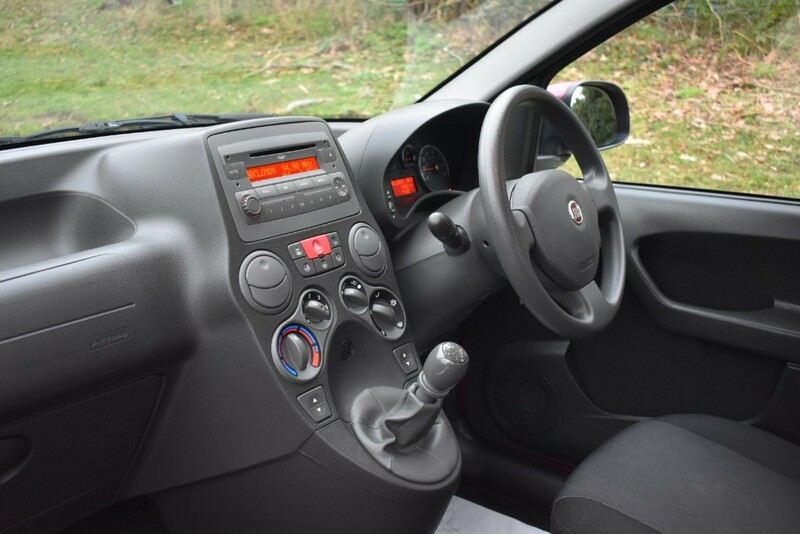 Good Spec Too With Electric Windows and Mirrors,Central Locking,Alloy Wheels,City Mode Steering,Stereo Radio CD Player. 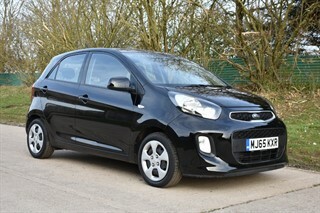 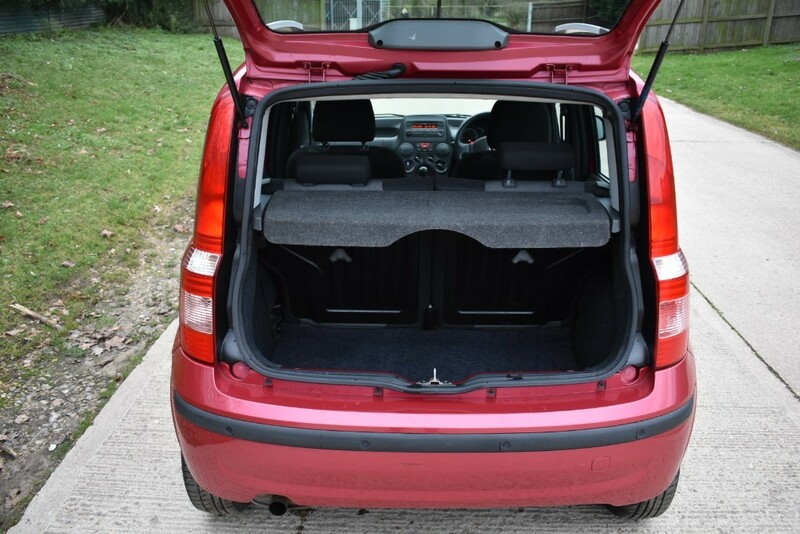 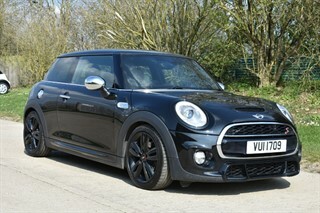 A Very Economical Small Family Hatchback. 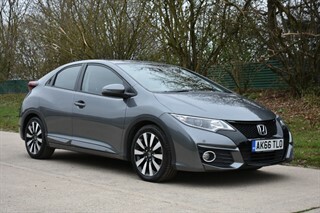 Finance , Warranty and part exchange available. 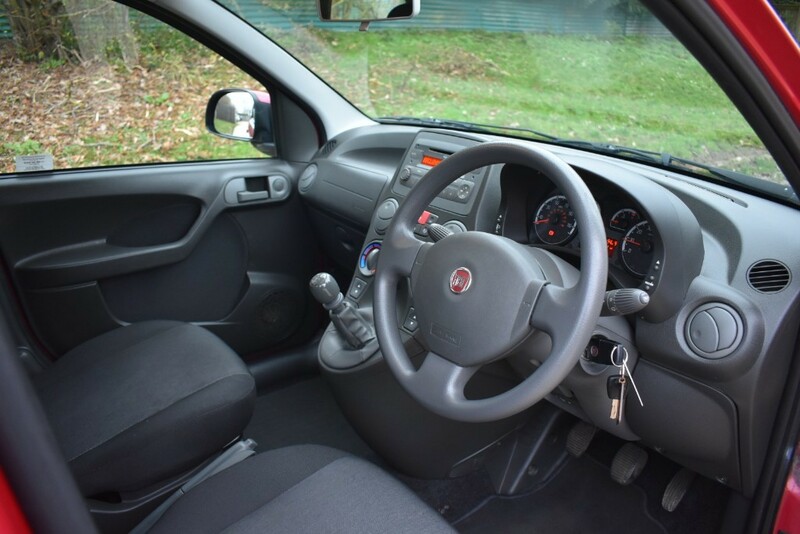 Debit Cards accepted. 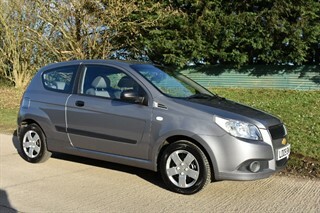 If you have any questions or would like to arrange a viewing please do get in touch.